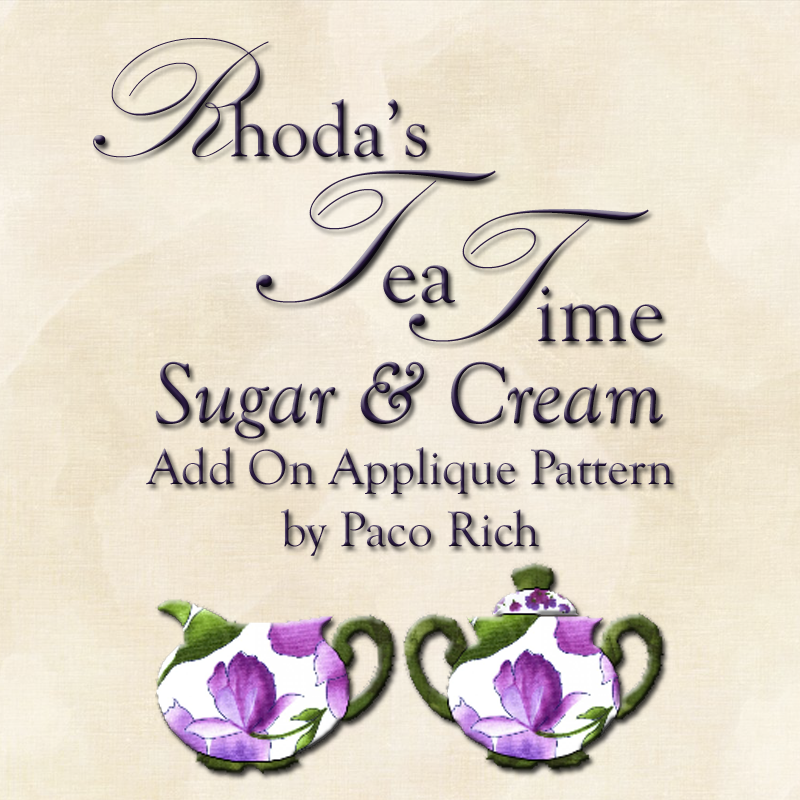 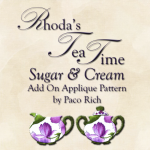 Sugar & Cream Applique Pattern is an add-on to the Rhoda's Tea Time Applique pattern. 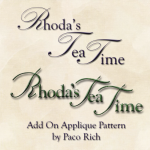 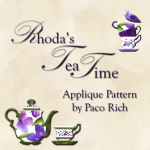 This pattern is designed to take the place of two teacup blocks in the Rhoda's Tea Time Quilt. 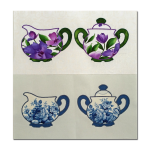 If you would like a printed pattern click here to purchase.